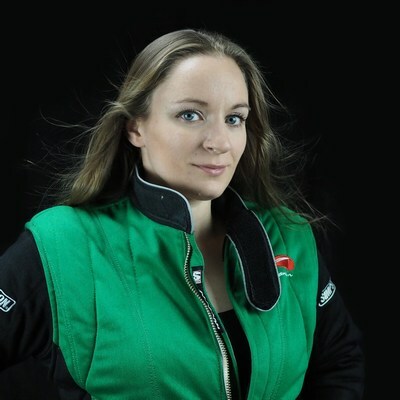 Breaking a land speed record by reaching 255.122 mph in an electric motorcycle of her own design and construction isn’t enough for Swedish mechanical engineer and lecturer Eva Håkansson. After becoming the world’s fastest woman on an electric motorcycle in 2014, 2016 and 2017, the 37-year-old resident of New Zealand aims to break 400 mph by 2021. 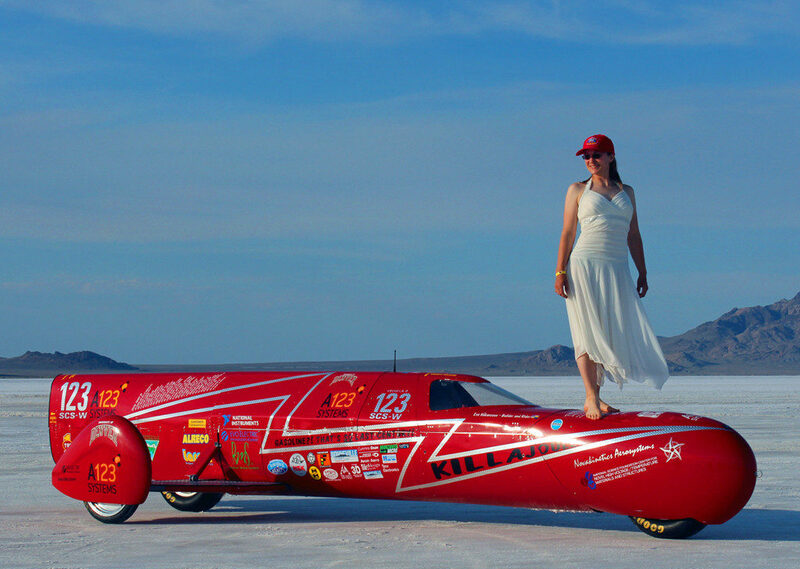 Standing at 5-foot-2, Håkansson first broke the land speed record at the Bonneville Motorcycle Speed Trials in 2014 on board the custom-built electric motorcycle dubbed KillaJoule, co-designed with her husband Bill Dubé. 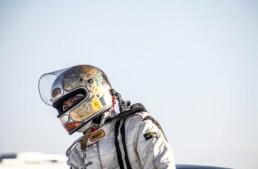 In 2016 Håkansson again broke the land speed record at Bonneville with 248 mph, and reached 255.122 mph in 2017. 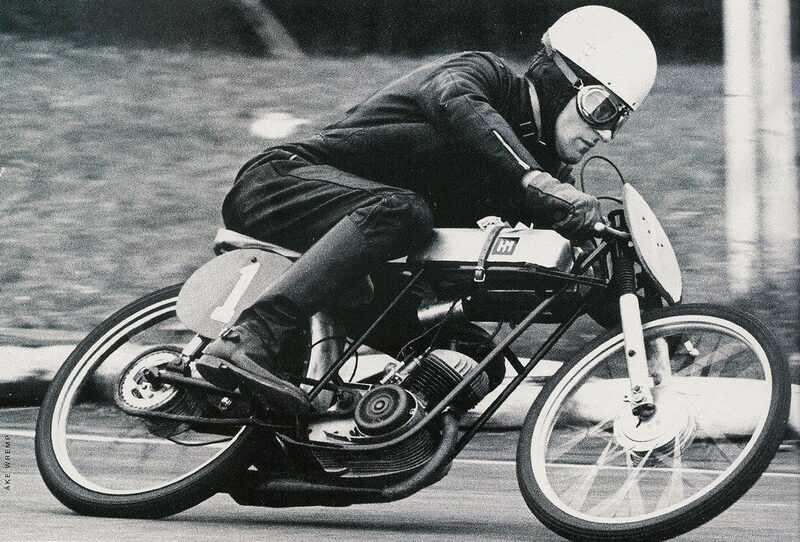 Speed and motorcycles are part of her DNA, literally; her father, Sven Håkansson, used to build motorcycles and her mother was the family mechanic. In 2007 she and her father converted a Cagiva Freccia C12R-90—an 125cc Italian two-stroke motorcycle—into an electric version with equivalent performance to the original combustion engine motorcycle. Their ElectroCat passed the registration inspection and became the first street legal vehicle in Sweden in January 2008. “How does it feel running for a speed record? That’s the second most common question I receive,” she added. “The most common is `How fast is it?’ The speed question is easy to answer, the other question is much more difficult. “I’m not an adrenaline junky, actually quite the opposite. While it is definitely an experience of a lifetime, and a very privileged position, I find the record attempt runs very stressful and at times outright scary. It is quite claustrophobic and uncomfortable. I am strapped in and can’t move. The pressure to set a record is enormous, and the world is watching. When we get to the starting line, I sometimes just want to run away and go home. Or take a nap because I am exhausted from actually getting everything done on time. “The drive itself is really short, just a few minutes, but can be quite an experience. Driving the KillaJoule is really easy, pretty much anyone could do it (provided that you are maximum 5-foot-2). You look toward the end of the track, twist the throttle and try to stay approximately in the middle. When you pass the finishing line, you roll off the throttle and push the brake chute button. You slow down over about a mile or two, and when you reach one of prepared access roads you turn off the track. That’s it. It’s the easiest part of my `job.’ But that said, it certainly isn’t free from emotions. “What about the actual record run? Those two minutes when the track is all yours? I wish I could say that it is an awesome big rush that you will live on for years, but it isn’t really. The closest I can describe it as a two-minute long mix of horror, boredom, and magic. Setting a new record means that I am going faster than I ever have gone before, and that the bike is going faster than it ever has. Accelerating up to a speed where I have been before is typically so uneventful that it is almost boring, but as soon as you surpass that speed you are entering uncharted territory. 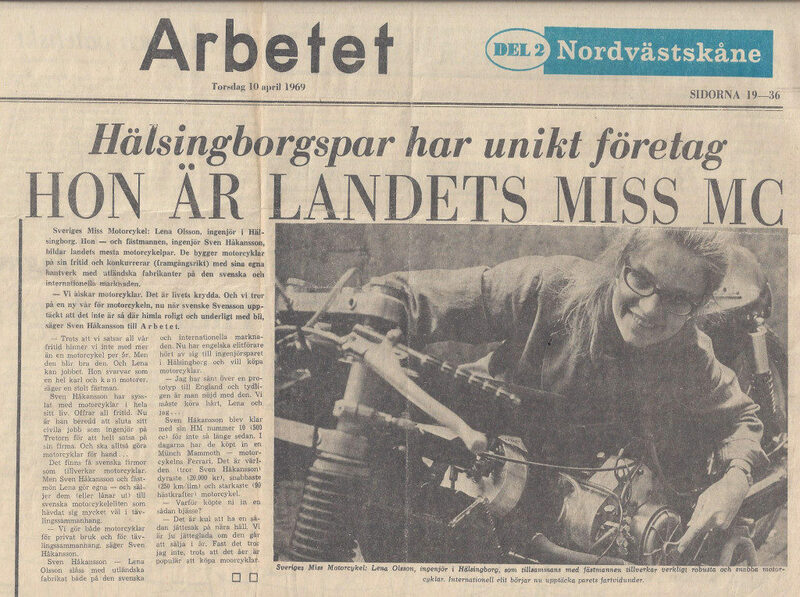 Eva’s mother Lena was the mechanic for her father Sven’s Swedish Championship run! According to Håkansson, Green Envy will be a battery-powered and streamlined sidecar motorcycle and it will look very much like the KillaJoule. However, there will be some major differences. 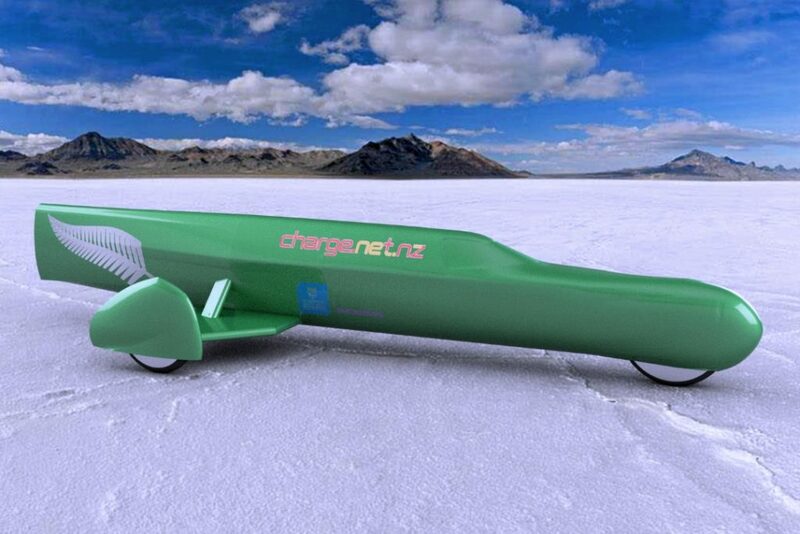 First off, Green Envy will also have more than twice the power of KillaJoule, targeting over 1,000 horsepower; 1 megawatt equals 1,360 hp. 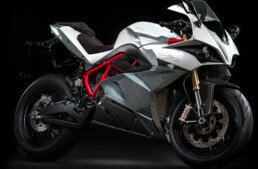 It will be built with the goal to become the world’s fastest motorcycle, electric or otherwise. The overall motorcycle record is 376 mph, set by Rocky Robinson in 2010. In order to fit the larger drivetrain, Green Envy will be about three feet longer than KillaJoule, which means about 23 feet. The cross-sectional area will stay the same, and the aerodynamics will be improved. “There will also be a lot of subtle changes improving performance, handling, and reliability,” she explained. “Or simply speaking, we will learn from all the mistakes we made building the KillaJoule.